Austin's school for expressive technology. Uniting code, hardware, art + design. dadageek offers project-focused classes in tech art. Our mission is to offer education and community to those in Austin creating at the intersection of art, media, and tech. Our instructors are talented creative technologists with a passion for sharing their expertise with others. 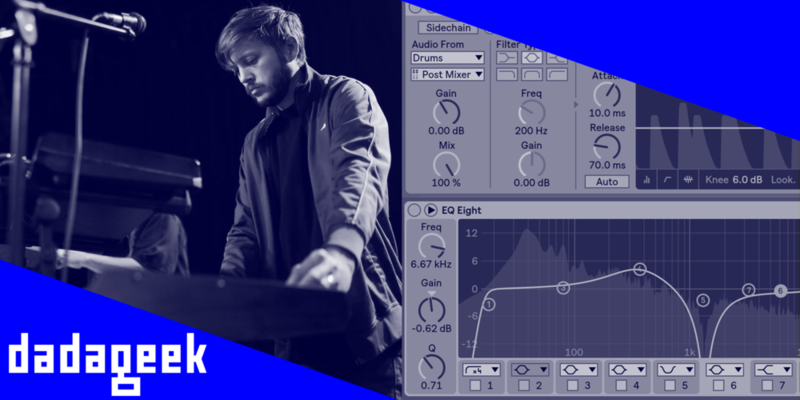 This class presents an opportunity for those already familiar with producing in Ableton Live to deepen their skillset. Complex drum programming, advanced synthesis concepts, sound design strategies, generative techniques, and complex signal flow will all be explored. This course is designed for artists and anyone else who would like to learn SketchUp to help create project proposals. 3D modeled visualizations have become the norm in recent years for all kinds of large scale art installation proposals. This 7-week course is designed for artists and musicians looking to expand their work into the world of creative coding. This class will focus on a complete introductory investigation into the real-time sandbox environment Touchdesigner. Used by media artists and professional companies worldwide, Touchdesigner is one of the most sought after interactive and creative tools in the industry today. This intermediate level course is focused on generating multichannel sound environments using realtime body tracking and motion sensor technology. The course will utilize multiple hardware and software tools including programming in Max/MSP, sensor programming and development, and working with video tracking. REPURPOSE: Hardware Hacking explores the practice of recycling and repurposing consumer products for multimedia and sound performances.